We are huge fans of cruising and have begun our countdown to our 5th cruise with Carnival Cruise Line in 2 years. If you’ve never gone on a Carnival cruise you may be thinking that’s a bit much…it’s ok I’ll forgive you! The fact is that our family has fallen in love with all that cruising offers at the reasonable rate. 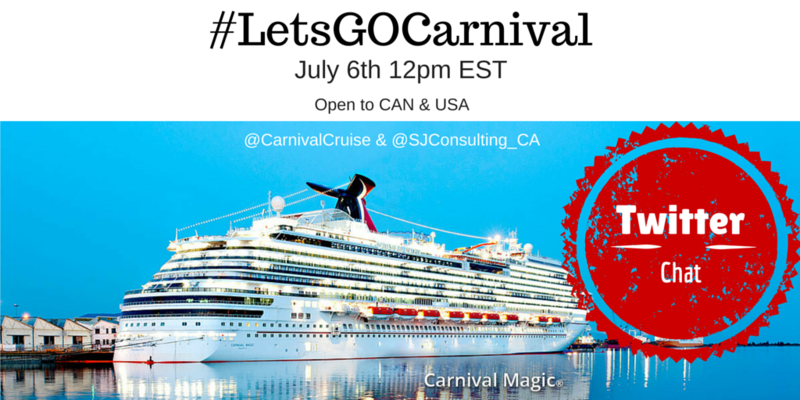 On July 9th we are hopping onto the Carnival Magic with 15 other bloggers and their families as part of the Let’s GO! Retreat with SJ Consulting. This retreat is meant to be a time for bonding with our families, experiencing the Carnival 7 Day Western Caribbean from Port Canaveral. Travelling with a gaggle of bloggers means that we will have time to connect with each other and exchange information and learn from one another while on board. 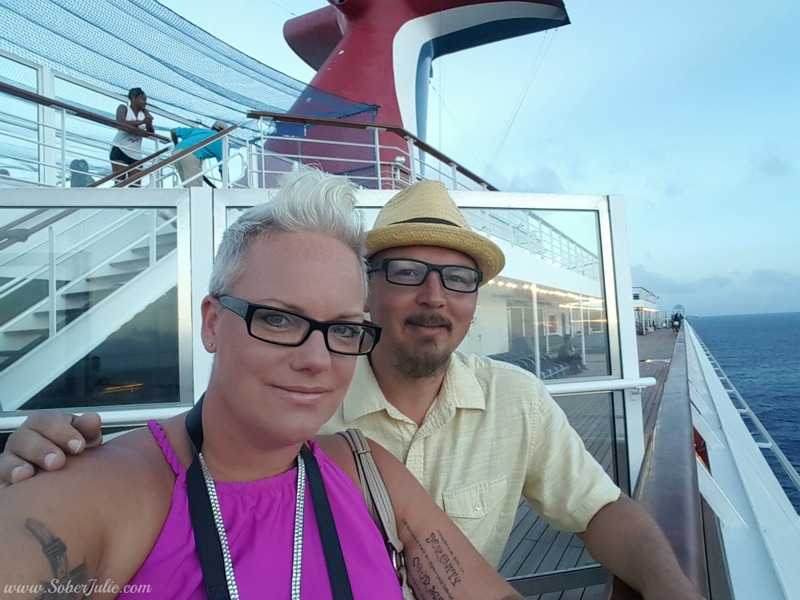 That is valuable when you work in an isolated environment and hey…doing it on the Carnival Magic is like a dream! 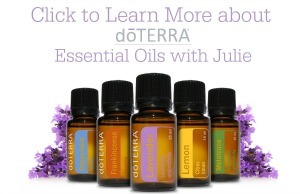 I’ve written many articles about our cruising experiences…you can see them by searching Cruise on SoberJulie.com. I talk about what to pack, excursions we’ve taken, the food, the ships, Carnival internet plans…pretty much everything! My husband and I can’t wait to get onboard the Magic and see all that she has to offer. Each and every time we cruise, we make memories! Our tweens love the arcade, kids club, waterslides and room service…we just enjoy being together and the amazing service Carnival always provides. From July 9th-16th you can watch the antics of all of the bloggers on social media by searching the hashtag #LetsGOCarnival. 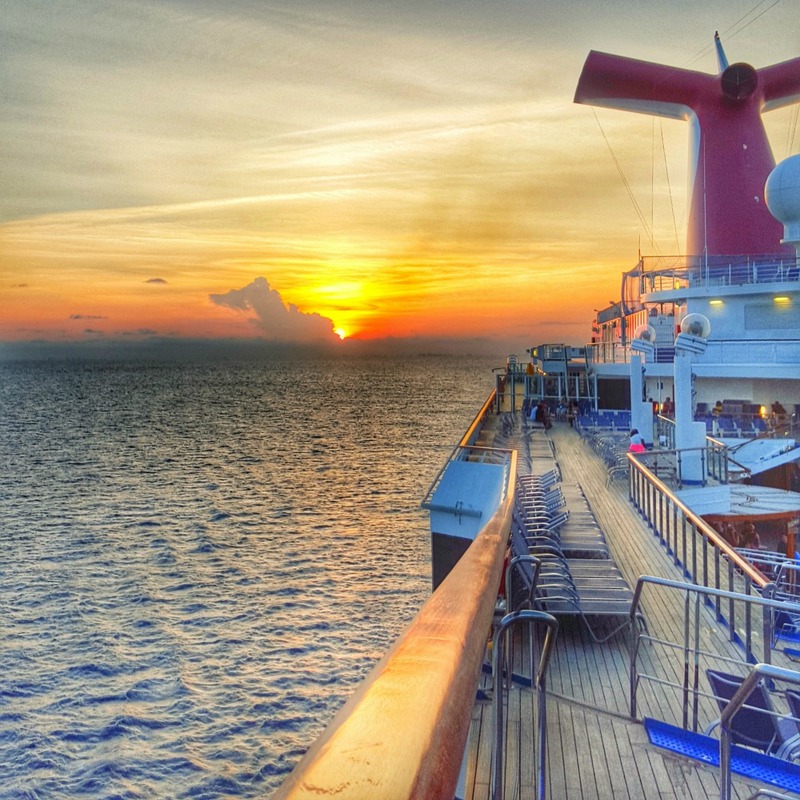 We wanted to get talking about cruising so we’ve got #LetsGOCarnival Twitter Chat on July 6th at 12pm EST. There will be PRIZES and it’s open to US & Canada residents 18+. There is no RSVP required, just follow the hashtag #LetsGOCarnival and Carnival on Twitter @CarnivalCruise. One of these times, I truly hope Sherri and I will be hopping on a cruise with you guys. I enjoy reading and following along with your adventures through social media, but it is something we have never done. (A cruise that is). We love seeing your travels.